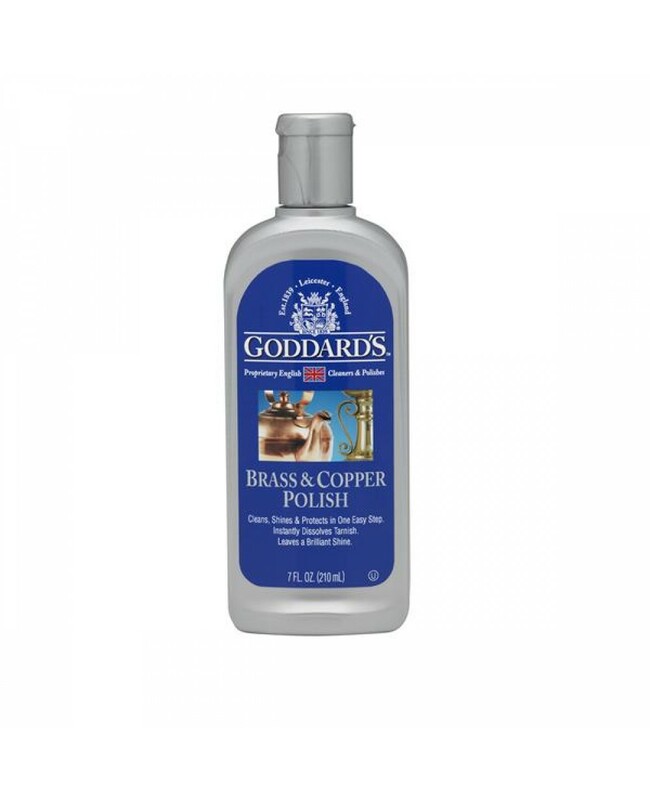 Goddards Brass & Copper Polish Is Ideal For Restoring Your Precious Metals Back To Their Original Beauty! Try Today For An Anti-Tarnish Product That Easily Brings The Original Gleam Back To Assorted Kinds Of Metal! To Restore Your Precious Metal To Their Original Beauty! No Buffing Or Rubbing Required! Suitable For Metals Including Copper, Aluminium, Brass And More. 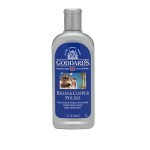 "Goddards Brass & Copper Polish - Liquid 7oz (210ml) x 6"
"Goddards Silver Polish Cloth x 12"